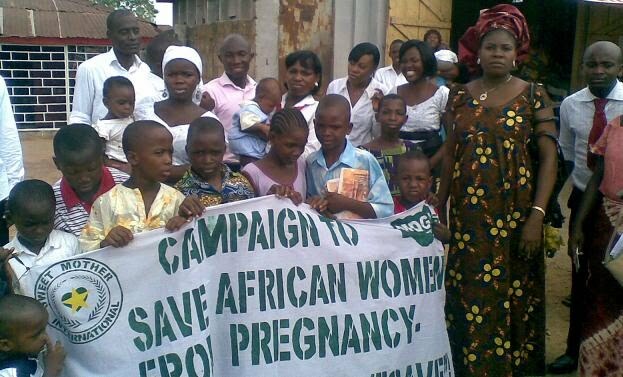 Picture 1 and 2 features children supporting the SAVE campaign in Minna. Picture 3, 4 and 5 are for the women session comprising of mothers, newly married and single ladies who are delighted to get involved in the SAVE project. 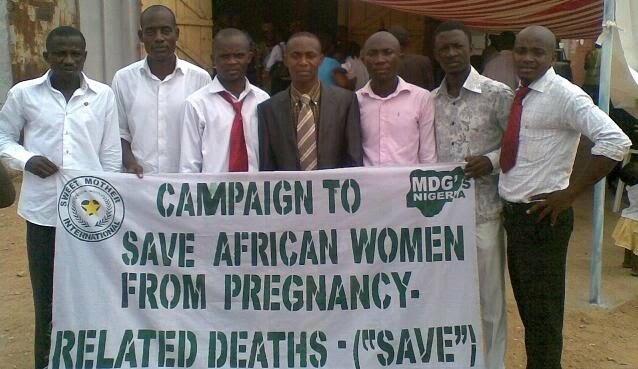 Picture 6 is a picture featuring the "SAVE" coordinators in Niger State. 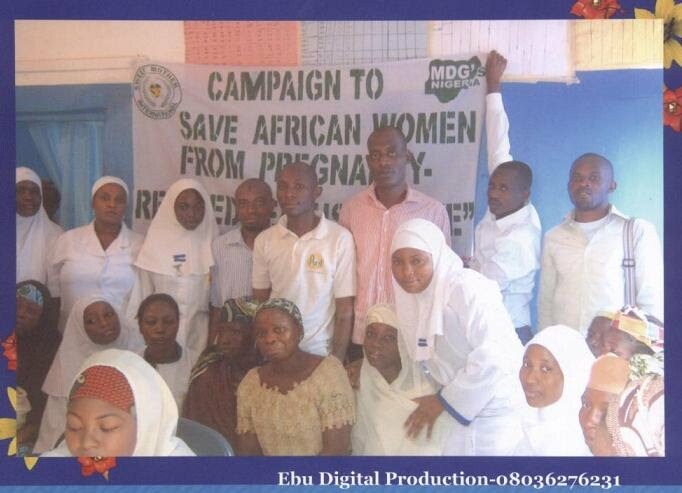 Picture 7 is a picture taken at the Maternity Ward of General Hospital Minna and features some of the nurses, patients and women who are due for labour. 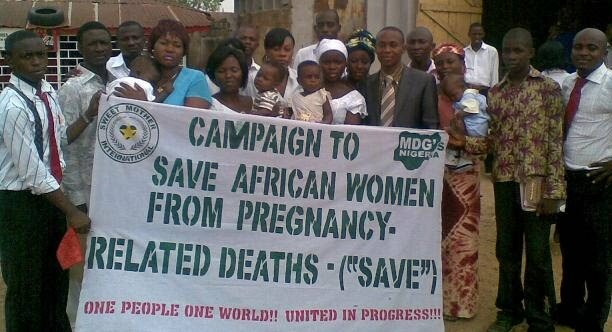 The Niger State SAVE team are continuing with the post-rally programs, according to Idris Usman, one of the SAVE coordinators in Niger State, "the Chief Medical Director of General Hospital in Minna & the Director Psychiatry Unit of Wuse General Hospital in Abuja are solidly behind us and wanna pressurize the Commissioner of Health in Minna to convince the Governor of Niger State to partner with SMI in implementing the SAVE projects in the State." The Friday prayer session for the campaign was held at various mosques across the state. Among those are the TUDUN-FULANI, U.K BELLO and Federal University of Technology (F.U.T) Minna central mosques. The imam of the mosques offered prayers for the success of the campaign and hoped for immediate take-off of the SMI projects. 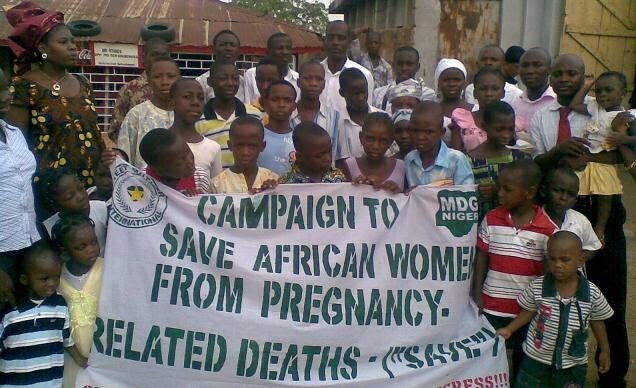 The Imam of F.U.T mosque stressed on the importance of interventions by various bodies on the fight against maternal mortality and morbidity. The imams urge the congregation to support us in all aspect because the menace is increasing mainly due to lack of awareness and poverty. We were allowed access to the Muslim women at various Islamic schools to create the awareness and notify the on the aims and objectives of SMI. We were overwhelmed by the joy expressed by the women. They all hoped the project will commence immediately. 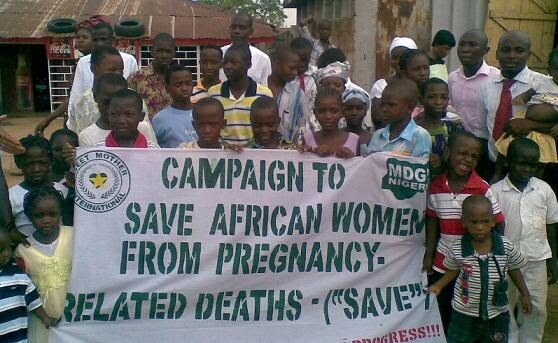 They believe that a pregnant woman is 50% close to death, due to lack of adequate interventions by various bodies. Attached, Picture 1 and 2 are mainly for the children session. Picture 3, 4 and 5are for the women session comprising of mothers, newly married and single ladies along with the pastor of the church.Picture 6 is the picture involving the coordinators and the pastor of the church. We also had a video interview between the coordinators and a senior pastor of the church. We used the interview to brief the pastor on the aims and objectives of SMI and seek for future collaboration with his church. We made him aware on the role of the church towards achieving our goals. His remarks were positive and promise to give his support in areas within his capacity. Today being the final day for the rally, we achieved success in creating awareness at various health care centres across the state. 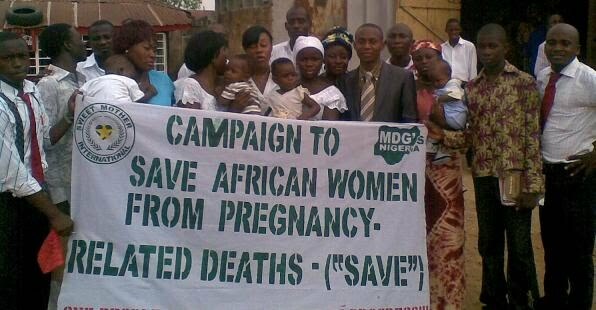 Most importantly is the maternity ward of general hospital minna. We had the opportunity to speak with the chief nursing officer and nurses about SMI and her project. Picture 7 is a picture involving some of the nurses and patients, some of which are due for labour. The chief nursing officer hoped SMI will assist to provide equipments and training her staffs so as to improve on service delivery. We informed her that such project is one of the major priorities of SMI. We had the opportunities to speak with the chairmen of Chanchaga and Bosso local government on SMI projects. We stressed on the necessities of collaborations between SMI and the government. We made them aware that SMI being an N.G.O rely on donations from various bodies inclusive of the government to carry her projects. The chairmen briefed us on their efforts to improve on health care delivery across their wards and are willing to partner with SMI to share her burden. Conclusively, the campaign was a success despite the limited numbers of coordinators and resources to achieve a wider coverage.